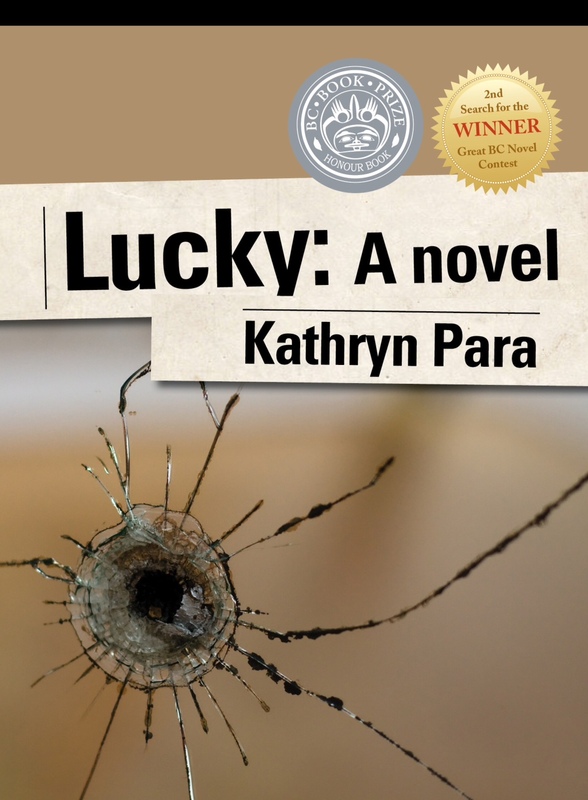 “Kathryn Para’s astonishing novel — astonishing in its scope and depth, astonishing as a first novel — is the winner of Mother Tongue Publishing’s 2nd “Search for the Great BC Novel…Para’s depictions of the war scenes in Lucky are stunning, her understanding of the political forces at play, astute; these sections ring with a profound authenticity. Yet it’s the heartbreaking, personal account of Ani that is so enlightening…” M.A.C. Farrant, author of The World Afloat and My Turquoise Years. “Lucky is a beautiful, harsh novel, tension-filled, its language startling and fresh. It’s also funny, thanks to the unflinching perceptions of its daring and damaged protagonist, Ani, war photojournalist and surly survivor. Lucky me. I got to read this book first.”- Caroline Adderson author of A History of Forgetting, Sitting Practice, and The Sky Is Falling. Kathryn Para is an award-winning, multi-genre writer with a MFA in Creative Writing from UBC. Her fiction, non-fiction and poetry have been published in Grain, Room of One’s Own, Geist, Sunstream, and Vancouver Review. 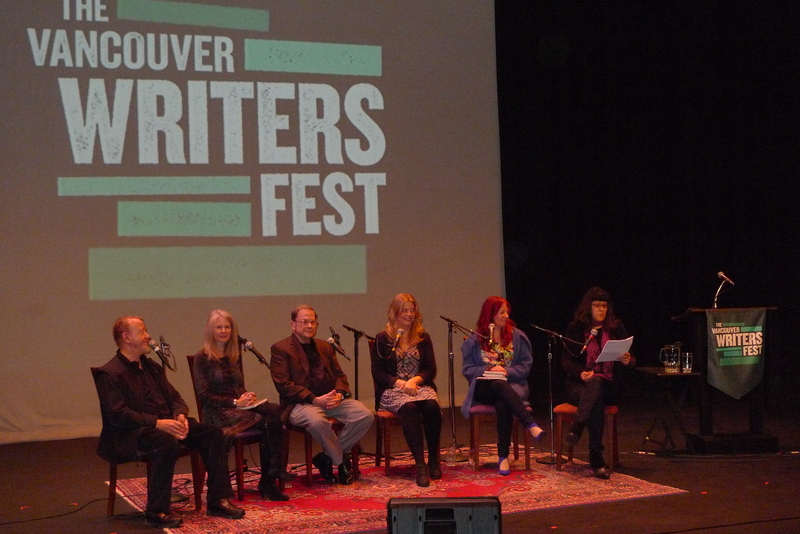 She is the 2013 Winner of Mother Tongue Publishing’s Search for the Great BC Novel Contest. Her stage play, Honey, debuted in 2004. She has also written, directed and produced short films. Lucky is her first novel. Whether you’re writing short or long, literary or genre fiction, for the stage, screen or web, your story needs a plot. We will discuss how to develop your character’s needs and desires into internal and external plots and use specific writing tools to focus your plot threads and embed your theme. Then we’ll explore causality and how it drives the plot and brings your story to a satisfying end. We’ll explore the Hero’s Journey and use this effective storytelling structure to identify plotting problems and break down the elements and identify story structure’s strengths and weaknesses. Bring a pen and paper so we can focus your story ideas with specific writing tools and exercises and be prepared to share! By the end of the class, participants will understand character arc, how internal and external plots develop from your character’s desire and need, and how story structure affects plot, pace, and reader response. You’ll take away two excellent tools that focus your plot and kick writer’s block to the curb! Custom course materials will be provided.